Thank you for your donation to Montessori Center Room, a 501C-3 non-profit organization serving Cincinnati’s youngest! Your donation will go directly towards tuition assistance for families who have demonstrated a financial need AND to capital improvements to the school. Your support is greatly appreciated. 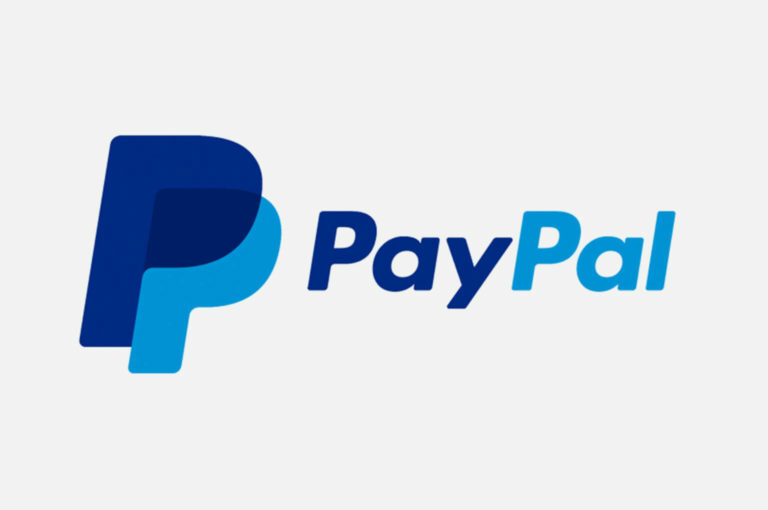 Donate easily using a credit or debit card through PayPal. Your contribution goes directly towards tuition assistance and improvements to the school. Do you shop on Amazon.com? 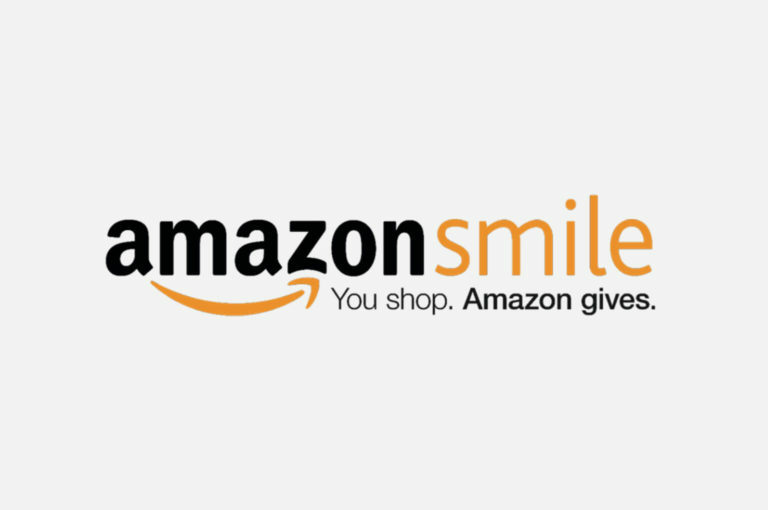 Consider using AmazonSmile to give a percentage of what you’re already spending to MCR! You can connect to MCR by clicking the AmazonSmile link in your account settings. Super easy! 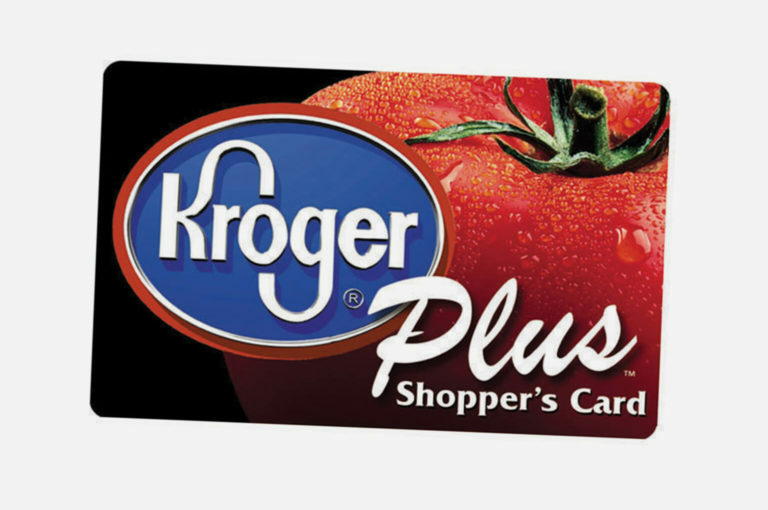 Consider connecting your card to MCR! That way, a percentage of what you’re already spending will be sent to MCR by way of quarterly checks. Many products you buy may have a little square Box Tops logo on the packaging. Save those little Box Tops and bring them into MCR. We have a collection bin in the hallway by the mailboxes. 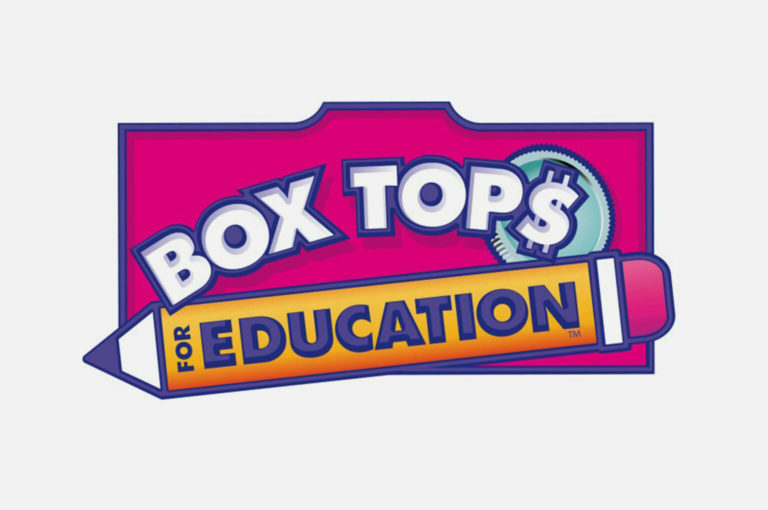 Each little Box Top earns money for MCR!